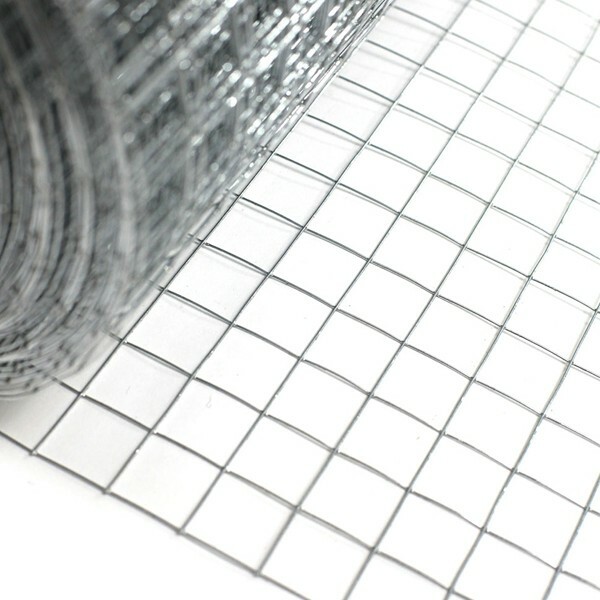 ﻿ Hardware Cloth - Welded Wire Mesh - Anping County Zhuoda Hardware Mesh Co., Ltd.
Hardware cloth are small welded wire meshes that can be used for many different projects. Available in either galvanized after weld or longer lasting vinyl coated finishes. Stainless steel hardware cloth is also available.